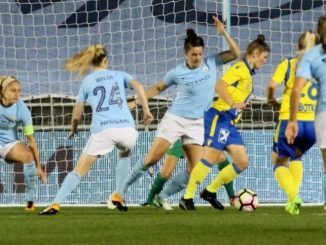 Swansea City are to face pre-season friendlies against Sheffield FC and Aberystwyth Town as they prepare for the Uefa Women’s Champions League. First up, Ian Owen’s side will travel to WSL 2 side Sheffield FC Ladies on 29th July. provide them with a tough test ahead of their third Champions League tournament. 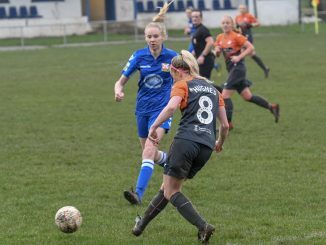 Swansea will then host Welsh Premier League rivals Aberystwyth Town Ladies on 6th August. Aberystwyth finished in ninth last season with the Swans winning both their league meetings, by 6-0 and 3-0. 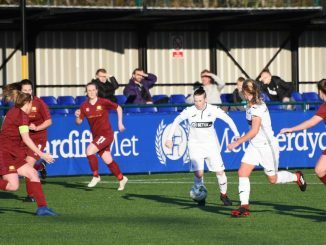 That game will be the Swans’ final stop before travelling to Romania where they will face Champions League ties against hosts Olimpia Cluj-Napoca, Scottish Premier runners-up Hibernian and Ukrainian champions WFC Zhytlobud-2 Kharkiv between 22-28 August. Swans midfielder Sophie Hancocks said to swanseacity.com : “It feels great to be back, preparing for the Champions League. “It’s something I’ve wanted for a long time and now it’s finally here it feels surreal. As a team we will be looking to challenge the other sides and make a good impression. Have a great tournament and enjoy the experience. Would love another trip to Romania but funds are low.